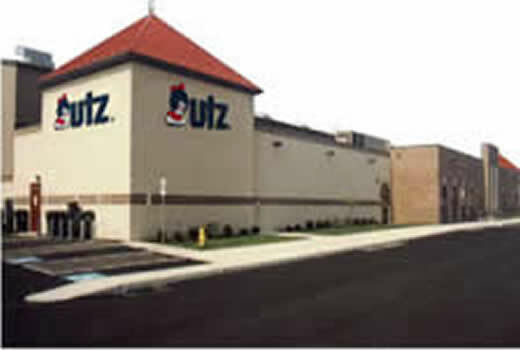 While the name on the building is Utz, everyone knows this is the Orange Hall. Where's the closest parking space!!! You'll want to get there early to ensure you get a good parking space well before the opening bell. 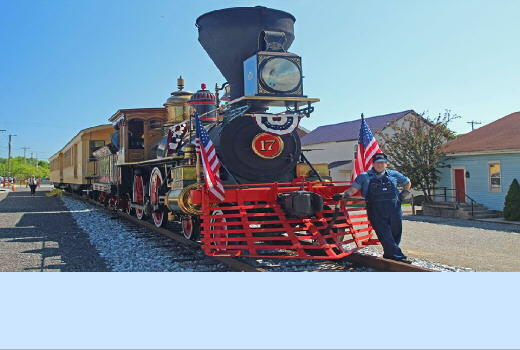 Ride the rails that Abraham Lincoln rode to give his Gettysburg Address at Steam into History, New Freedom, PA.
Eastern Division considers it a privilege to gather under our flag and celebrate the freedom to play trains and share the love of our hobby with friends. Register at the show and take your badge home with you!!!!! for the April 2019 Show. Please click Here and read carefully!! 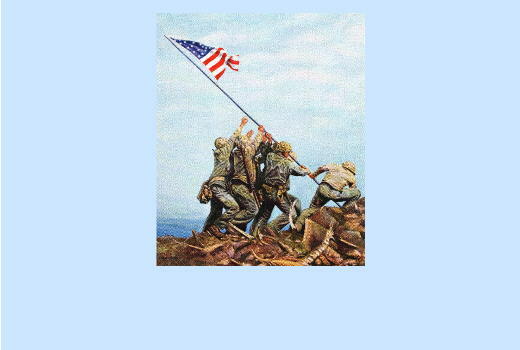 This website is best viewed when using the latest version of Firefox, Safari, Google Chrome and Internet Explorer ‎browsers. Click on the browser name to download the most current version. 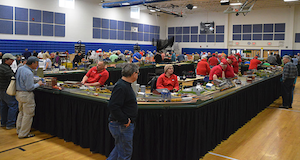 The York Train Meet is the Train Collectors Association greatest recruitment tool. The TCA National Business Office was rather busy at the October 2018 Meet. TCA has 60 new applicants that includes 19 Trial members and 2 JR. members and 39 Regular members. 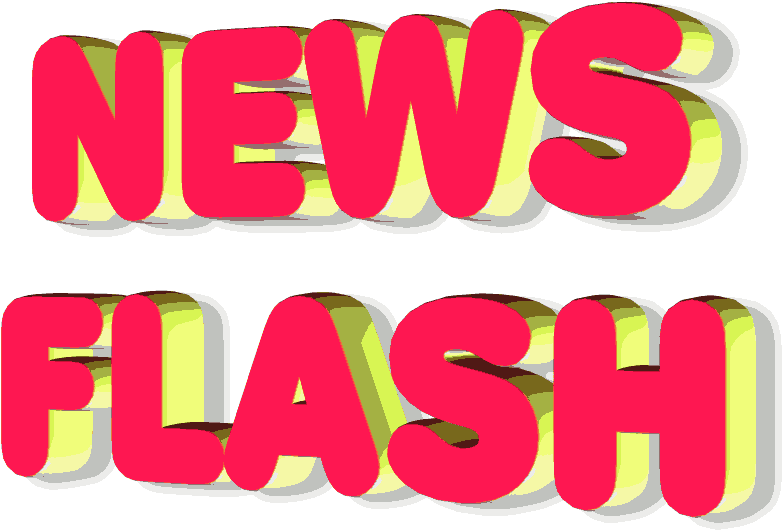 Additionally, 160 members renewed their TCA dues and 8 members reinstated their membership. If you want to see the TCA membership grow - then take a guest to the York Train Meet and encourage them to join TCA to continue attending. Online Registration begins in January. 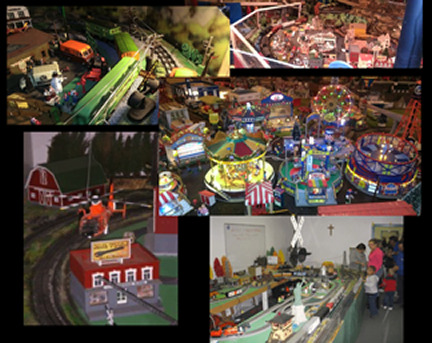 If you are as enthusiastic about toy trains as we are, come see what we are all about. Once there, join the Train Collectors Association so you don't miss a single show. The April 2019 Meet Notices will be mailed in December and include all details plus the member, dealer and guest registration forms. The Eastern Division has elected a new Board of Directors. 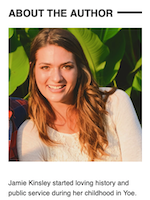 Please click here to contact a member of our new board. Join us for a fun filled week of special activities at the 65th TCA National Convention in Albuquerque, New Mexico sponsored by the Rio Grande Chapter. 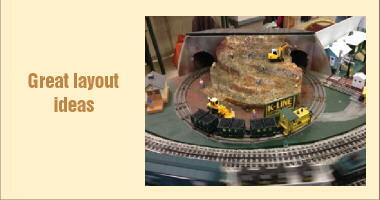 For more information visit the Train Collectors Convention website. 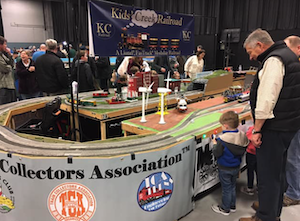 Meet Chairman Mike Petronella just announced the line up of Operating Train Layouts you won't want to miss when attending the York Show. 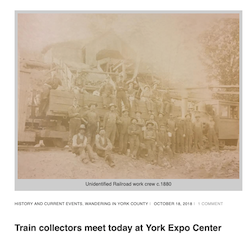 Jamie has spent many hours researching York County and the history of trains down through the years to include the Eastern Divison York Train Meet. In October 2018, Registrar Diana Hood, Member Tableholder Hall Co-ordinator introduced a new service to tableholders. Those members that have been in the same location for several meets were handed their badge for the April 2019 show when registering. That was a huge success. The line was wrapped around the registration desk and we had 3 computers similtaneously processing the registrations. Because this was so successful, we are again offering this to our tableholders. If you have had the same table location for at least 2 meets, we invite you to pre-register those tables and take your badge home with you. It doesn't get any easier than that. We are available at the Registration Desk during meet hours to process your registration. 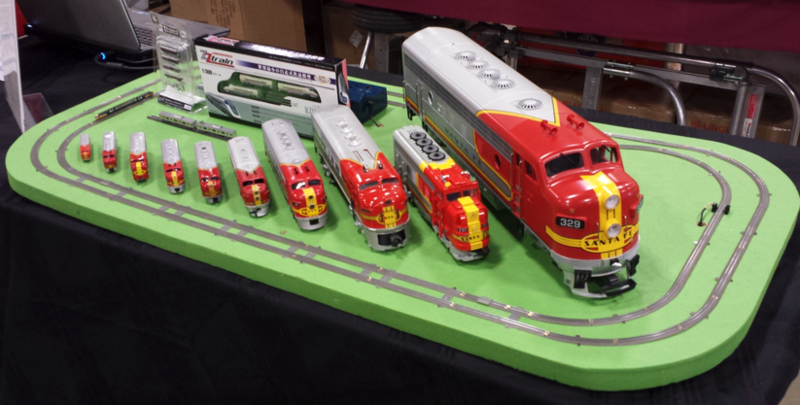 Meet Chairman Mike Petronella has a great line up of train displays setting up at the show. 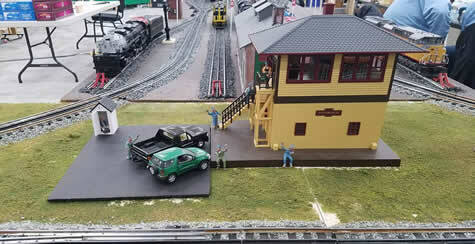 Make plans to stop by and see the amazing layouts and get some new ideas at the same time.A BIG thank you to our fellow TCA members that bring their layouts to York. A big Thank you to Carol McGinnis for her hard work and dedication as Editor and Publisher of Clem's Primer. If you haven't taken the time to read it, please do. It's packed full of good information about the show, York County and the surrounding areas. 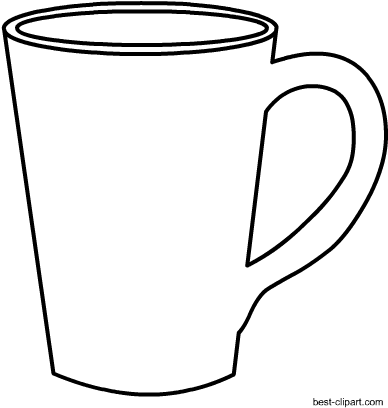 Put on a pot of coffee, grab a cup and get caught up on Clem's Primer. Here's the link: Clem's Primer!! You failed to include a Self Addressed Stamp Envelope with your registration. You sent a registration form without a signature. You sent a check with Non-Sufficent Funds available to cover the check. You didn't submit the correct amount of funds. We mailed your badge however the postal service did not deliver it. CONSIDER PRE-REGISTRATION at the show and take your badge home with you. As you can see, there are a number of reasons you may not have received your badge. Be assured we have tried to contact you either by phone or email. It's very important we have the correct contact information on you. 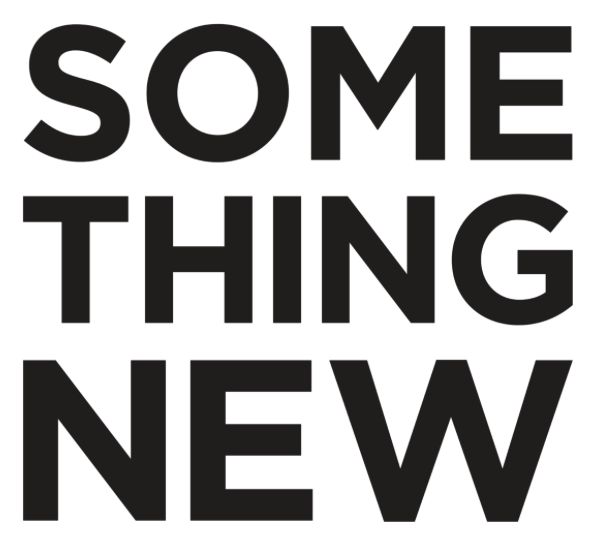 Please keep us up to date. We have had a number of members contact us and say "they never received their meet notice." 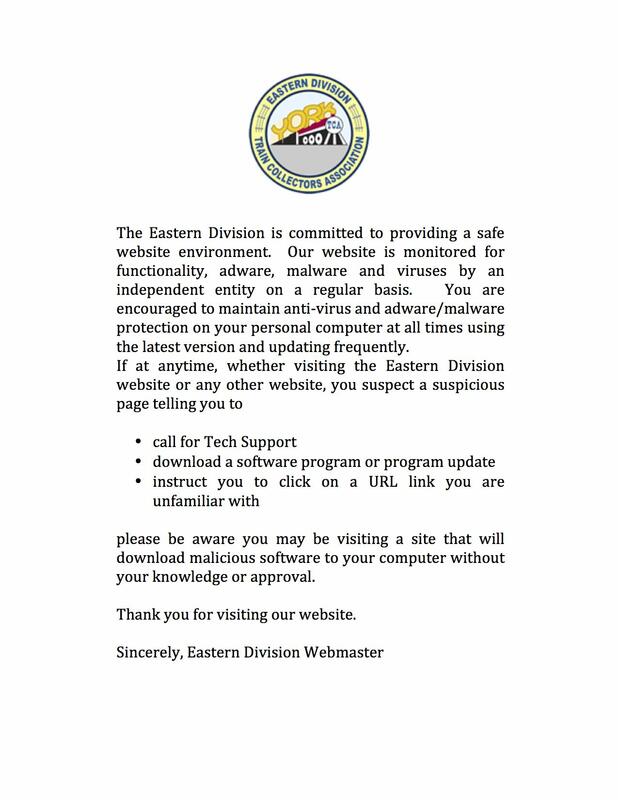 This has been a concern for many years so to make sure everyone receives a registration form Eastern Division has a full page ad that contains the registration form in the TCA Headquarters Newsletter. If you don't receive your meet notice, please register online https://www.yorkregistration.org or use the form located in the Headquarters Newsletter. Questions: call the Eastern Division Call Center at 814-928-0196. 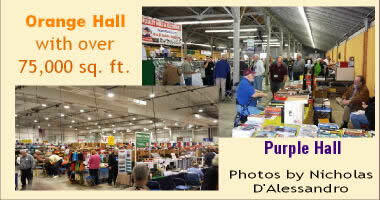 The Dealer Halls are open to the Public on Friday and Saturday. We open Friday at 9:00 AM to 6:30 PM and Saturday 9:00 AM to 3:00 PM. Register at the Ticket Booth just inside the Lobby of the Orange Hall (UTZ Building). Cost for members of the public to attend is $10 per person (Friday or Saturday). Children under the age of 18 accompanied by a paying adult will be admitted free of charge. If you like what you see consider attending as a guest. To register as a guest, go to Memorial Hall where the Registration Desk is located and tell them you want to register as a guest. Registering as a guest allows you access to the remaining 4 buildings. With over 1900 tables of trains for sale, it's a sight for sore train eyes to see. Guest admission is $23.00 at the door. (Public admission fee will be applied to your guest admission). and handed out the badges for the next show. NO waiting for the badge to come in the mail. register for the October 2019 show and take your badge home with you. We welcomed over 248 guests who registered to attend the October 2018 meet. We want to remind you to bring as many guests as you want, as there is no limit to the number of “first time” guests you may bring. You’ll find the guest form on our website (Guest Form). Remember, a guest may attend one time and then they are expected to join the TCA to continue attending the York Train Meet and enjoy visiting not just the Dealer halls, but the Member halls, as well. 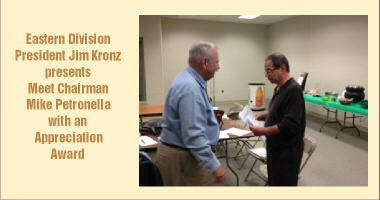 Many guests continue to express their interest in TCA and have now become members. 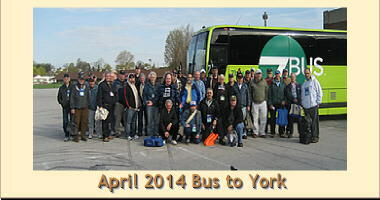 Ocrtober York proved to be a successful recruiting effort for the TCA as over 60 new members joined. Online registration is always an option and don’t forget you can call the Eastern Division Call Center at 1-814-928-0196 to pay by credit card. Convenience - do it at the meet and forget about it until you receive your badge in the mail. Cost - we pay the postage. Time saver - you save time as you no longer need to wait for the meet notice to arrive, then complete the form, put a self-addressed stamped envelope in with your registration form and make a trip to the post office. Accuracy of information - ensuring the information we have on file is correct and eliminating errors due to illegible penmanship. Everyone should consider using this method to register for the next meet. If you pre-registered, you will still receive a meet notice for informational purposes only. No need to submit a registration form and if you're not sure if you pre-registered - Contact Us. Have a blessed holiday season. We look forward to seeing you all again in April. NOT A MEMBER OF THE TRAIN COLLECTORS ASSOCIATION ??? 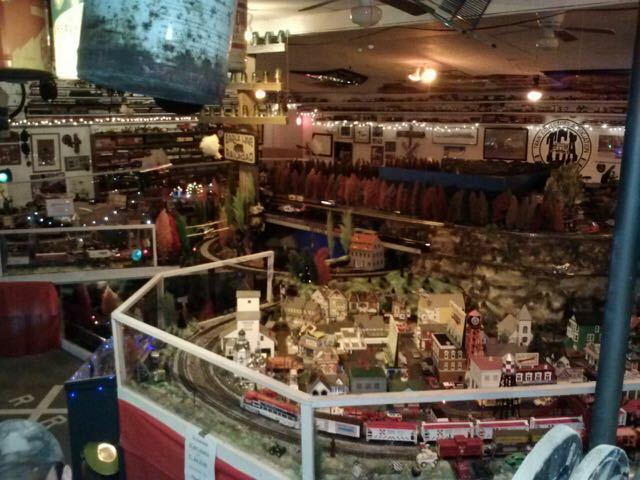 but you would like to attend our meet and see for yourself what it's like to go to "Toy Train Heaven". 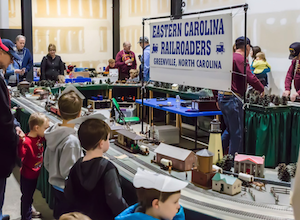 With 2 dealers halls and 4 non-dealer halls loaded with trains, plus modular exhibits of operating toy train layouts, dealer seminars, buying, selling and much more... you don't want to miss it. We have over 190,000 square feet of trains, trains and more trains. For more information click here to attend as a guest. 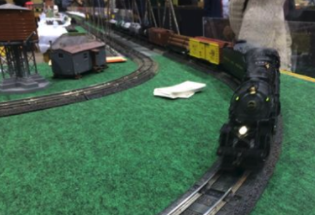 Perhaps you've attended our show and now you want to join the Train Collectors Association and become a member of the York Train Show family. Click here for more information. Share this article published in the York Daily Record with friends and don't forget to invite them to the show. Beware of Scams! If you're not sure the email is from the Eastern Division Registration Staff, do not open or click on any link in the email. BEWARE!!! Visit us on Facebook, Twitter and Instagram! Follow us on social media. Please, remember to like us! 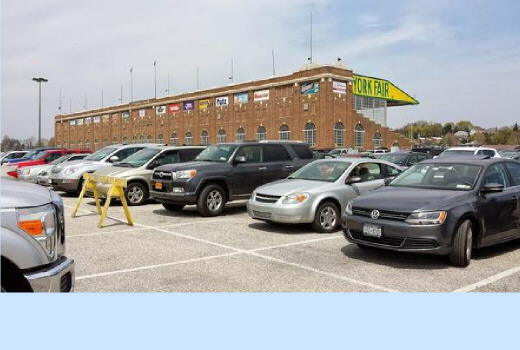 Take a minute to view our webpages for complete information regarding the York Train Meet sponsored by the Eastern Division.